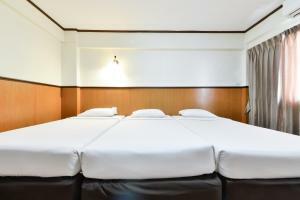 Within 10 minutes' walk from Saphan Khwai BTS Skytrain Station, Nice Palace Hotel offers air-conditioned rooms with cable TV. It features massage services and computer stations with high speed internet. Free Wi-Fi is available throughout the property. 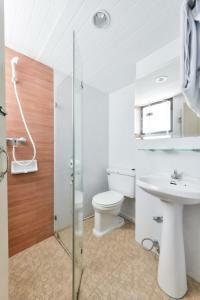 Fitted with wooden flooring and comfy sofas, the rooms come with a fridge and dresser. 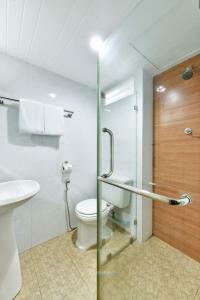 Private bathrooms have hot/cold water supply and toiletries. 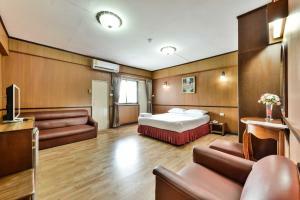 Hotel Nice Palace is a 10-minute drive from JJ Weekend Market and a 15-minute drive from Don Muang Airport. 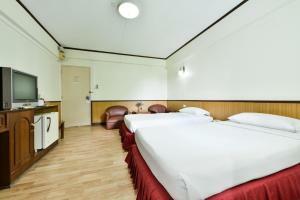 It is a 20-minute drive from Big C Discount Store and Siam Square in the city centre. 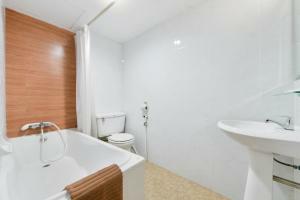 Hearty Thai, Chinese and Western meals can be enjoyed in Nice Coffee Shop or in the privacy of guest rooms. Daily breakfast is available. 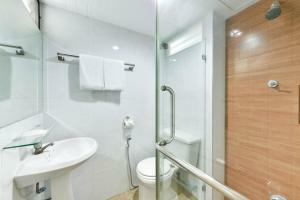 This air-conditioned room offers comfy sofas, cable TV and a private bathroom. 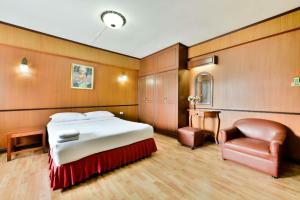 Offering added space, this air-conditioned room offers upgraded bedding, comfy sofas, cable TV and a private bathroom. Rate: THB 700.00 ... THB 1000.00; select dates below to get current rates. 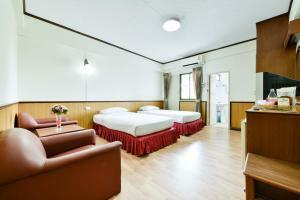 This triple room features a balcony, satellite TV and minibar.